Our buddy Dave Kover, otherwise known in the community at kovdev, is hosting a sale on his entire icon pack suite – 12 icon packs in total, all for $0.99 each. While all of the classics, such as Tersus and Lustre are there, you can also snag his newest releases like Omne and Illus for the same low price. Each pack includes 2100+ icons to choose from, as well as a complete wallpaper pack experience. 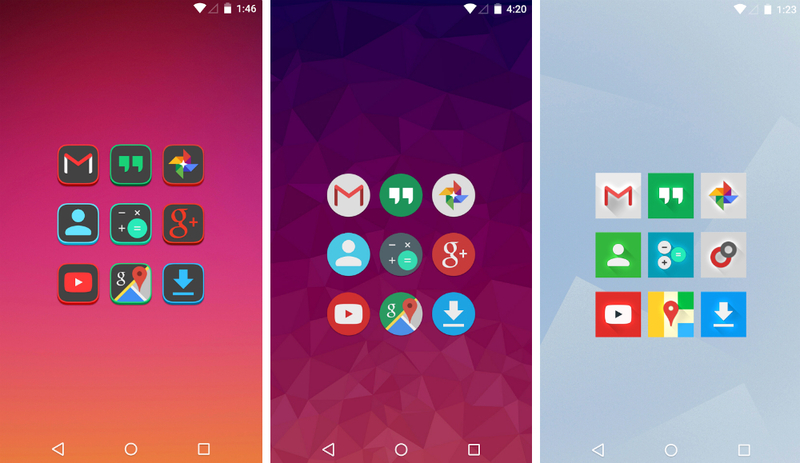 Each wallpaper fits the icon pack you choose especially well, and for just $1, you just can’t beat the quality. To take advantage of this sale, head on over to Google Play right here.